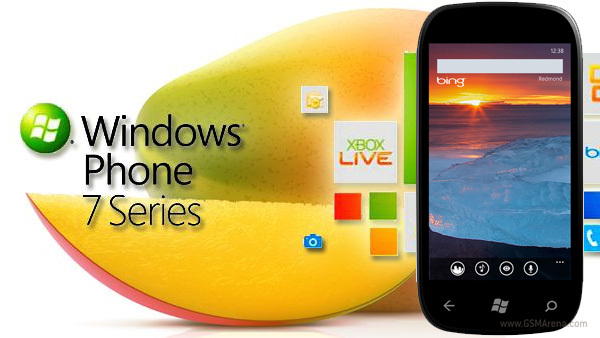 One of the new features introduced with the upcoming Windows Phone 7.1 Mango update is the enhanced Bing search. The Bing search app now offers visual, audio and voice searching. Besides these new options, the search is also enhanced with the Local Scout, that cityscape icon you’ll see on the video. What it does is, make your search location-specific, taking into account your vicinities ang giving pririty to local businesses and locations. The new visual search will allow you to snap a shot of a barcode or even the product itself to get pricing availability and connected local apps. App connect redirects searches to the corresponding mobile application that’s best suited for the search. It sounds great on paper, but I’m not really sure how that will take off as it seems quite difficult to implement properly – mapping the entirety of available products from around the world to the hundreds of available apps sounds unbelievable. Unless of course, it’s only about simple things along the lines of IMDB app for movies and showtimes, Kindle for books and the Amazon app for the rest.